As we enter the halfway mark of 2017, it is an important time to reflect on the marketing trends of the past six months and to analyze where those trends are headed in the near future. The latest Internet Trends Report shows that mobile is driving expanded web access to consumers. Today, 64 percent of consumers in the U.S. own a smartphone, and 75 percent of adults in the U.S. have two or more devices connected to the Internet. What’s even more surprising is 60 percent of consumers use their mobile device exclusively to make purchasing decisions. Google recognized this trend of mobile popularity on the rise, and in turn created a new algorithm to adapt to it. In conclusion, it was deemed that smartphone adoption and mobile search behavior influences the consumer purchase path. 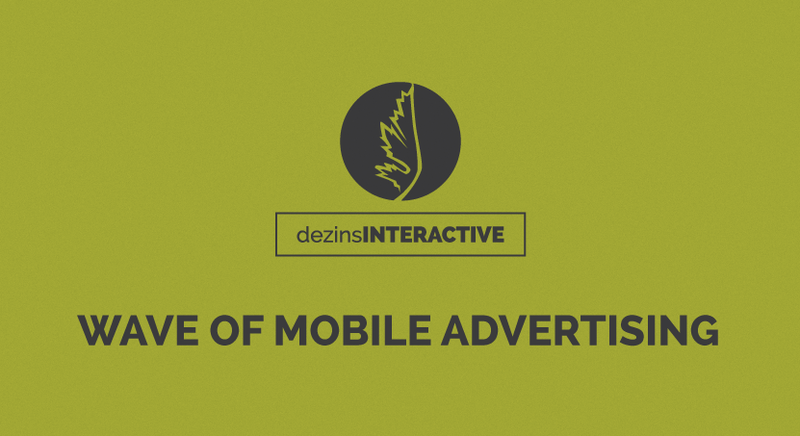 -What effect do apps have on the mobile advertising market? This rise in mobile-phone usage means that smartphone apps have become a key marketing tool for companies of all sizes, including small businesses. Mobile apps increase engagement with customers. They boost repeat visits, and permit a wide variety of online transactions, such as the deployment of loyalty cards, push promotions, and ecommerce transactions. Smartphone icons even help build brands by providing a visual design that customers recognize. Smartphone usage has been on a tear as of late. Nearly three-quarters of Americans check their mobile phones at least once per hour, according to a Gallup survey. Almost all – 90 percent – of that mobile-phone time is now devoted to using apps, analysis reveals. The goal ultimately for your mobile app is conversion. You want to solicit as many sales transactions through a convenient, user-friendly medium for your customers as possible. Apps deliver coupons and send announcements that build your sales with customers, and they also accelerate contact with your company, which enhances relationships with customers in a world where speedy responses are prized by buyers. In conclusion, whether you’re running a small-medium business or a global entity, the shift to mobile-friendly marketing is inadvertently uprising. Today, consumers rely on mobile devices across their buying journey, so it’s important to ensure that your business shows up in mobile search—both through a mobile-optimized website and a mobile inclusive advertising strategy. Creating and managing a mobile-friendly website can be tricky and time consuming. Luckily for you, here at dezinsINTERACTIVE we can help you with all your web design and marketing needs. From mobile-based marketing to content branding, we do what it takes to make sure your company is up to date with all the latest marketing trends. For more information on our services and what we do, visit us at www.dezinsinteractive.com, or give us a call at (225) 615-8358.